As many pet parents know, cats suffer from urinary tract infections (UTIs) fairly often. In fact, it’s one of their most common ailments! What you may not know is that this illness can be quite serious and needs to be treated by a vet as soon as possible. A UTI is an infection of your cat’s urethra, most commonly found in kitties between the ages of one and four. It is not as prevalent in cats less than one year old and cats greater than 10 years old. What are the symptoms of UTIs in cats? Is it a UTI or a UTB (Urinary Tract Blockage)? Nope, a “UTB” isn’t code for “under the bed” when it comes to veterinary practices. A UTB is a urinary tract blockage (sometimes called an obstruction); it’s where the urethra may be inflamed or compressed, or there is another reason for blockage. 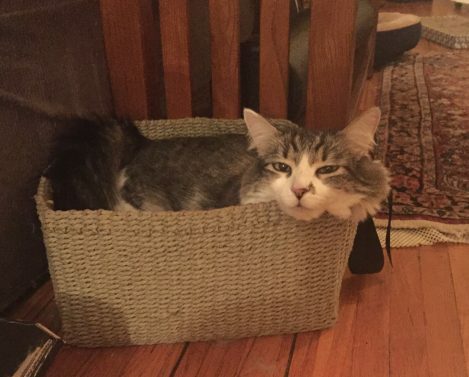 When pet parent Karen noticed that Colin wasn’t feeling well, she brought him into her regular vet not once, but twice, and they still didn’t diagnose him accurately. It wasn’t until she took him to the emergency hospital that Colin was diagnosed with UTB, which were likely formed by crystals in his bladder. UTB is serious and life-threatening – the symptoms begin much like a UTI however, with a blockage, it can cause death within a week. Why do cats get UTIs and UTBs? To diagnose your cat’s UTI, the vet will complete a physical exam, a urinalysis and urine culture, and, if necessary, further blood work, x-rays (for blockages or stones), and an ultrasound. They will be looking for bacterial, fungal, or parasitic sources, as well as any physical complications, injuries, or more serious diseases behind the UTI have caused the infection. 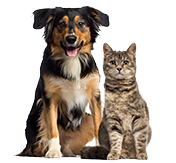 Once the source of the UTI has been identified, your vet can prescribe antibiotics, request dietary changes or, if it’s very serious, schedule surgery. UTBs can be detected with a thorough physical exam, including feeling the cat’s abdomen, and a full blood panel to monitor levels of increased waste products. If there is a blockage, usually the kidneys cannot filter waste adequately, and the blood will reflect increased levels of potassium. Next, your kitty may undergo x-rays and imaging to see if a blockage is present. If there is an obstruction, surgery is necessary as soon as possible, but is fairly routine and most kitties come out just fine. Your vet will then provide a lifelong treatment plan, as crystals and stones are usually repeat-offenders. 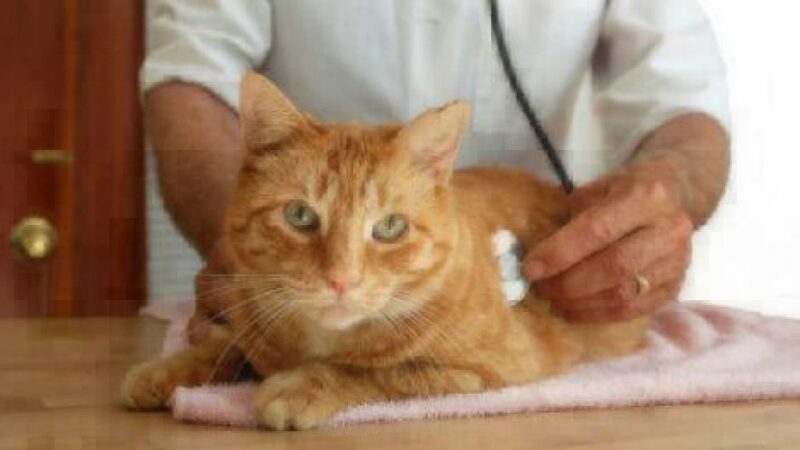 Want to know more information on common cat illnesses? We break down cat health, treatments and veterinary innovation in our Cost of Pet Care report, so you can be prepared to take care of your furry friend every step of the way (and yep, Healthy Paws covers UTI treatment).